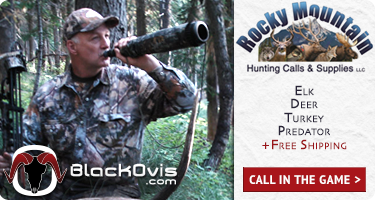 Survival of the fittest… or whoever has the most essential tools and objects! 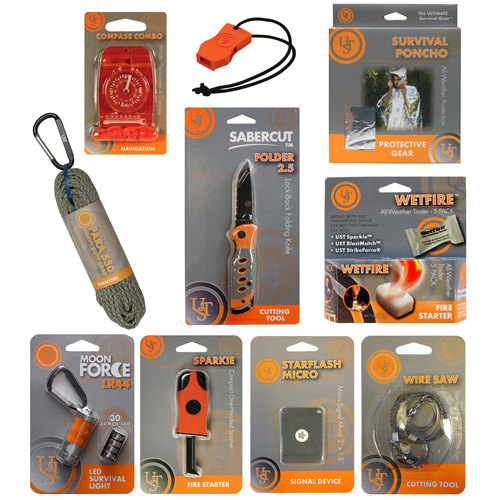 The Ultimate Survival Gear Personal Survival Kit comes with everything that you need. Relax and know that if you were stuck in the woods you can set your mind at ease or have an awesome overnight kit for those lightweight backpackers. 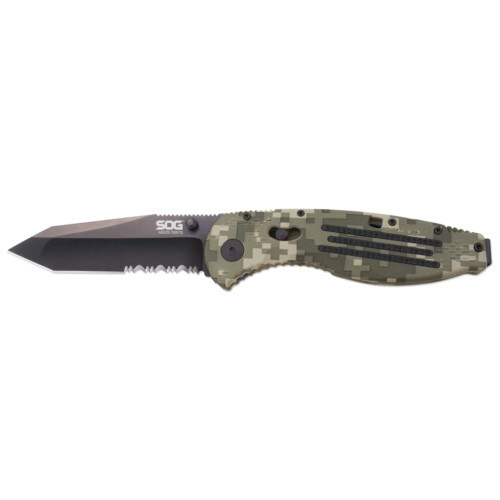 With the supplies that we specifically chose to make our own custom kit, you will have a range of essential tools that will help in any sort of situation. Throw one in your pack, your car, your quad, you name it. Give yourself a break and have the tools in case an emergency arose. Be prepared. 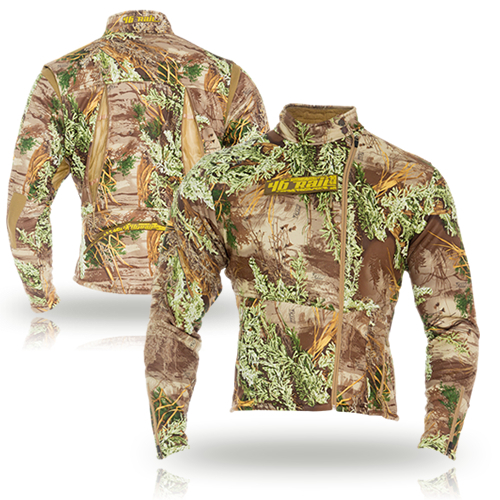 Do you have any core4element camo in the sagebrush pattern in stock? Melissa, we only have a couple pieces left but best bet would be to give us a call and we can see what we have. Thanks!